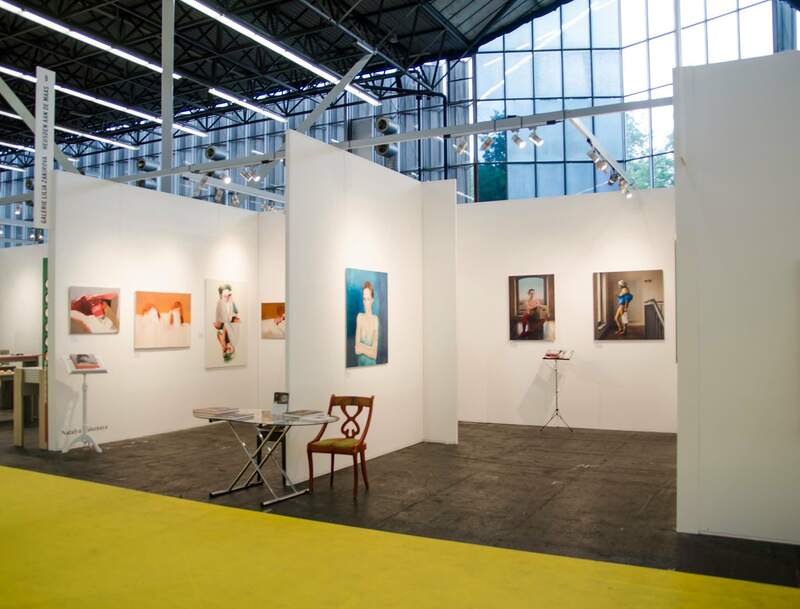 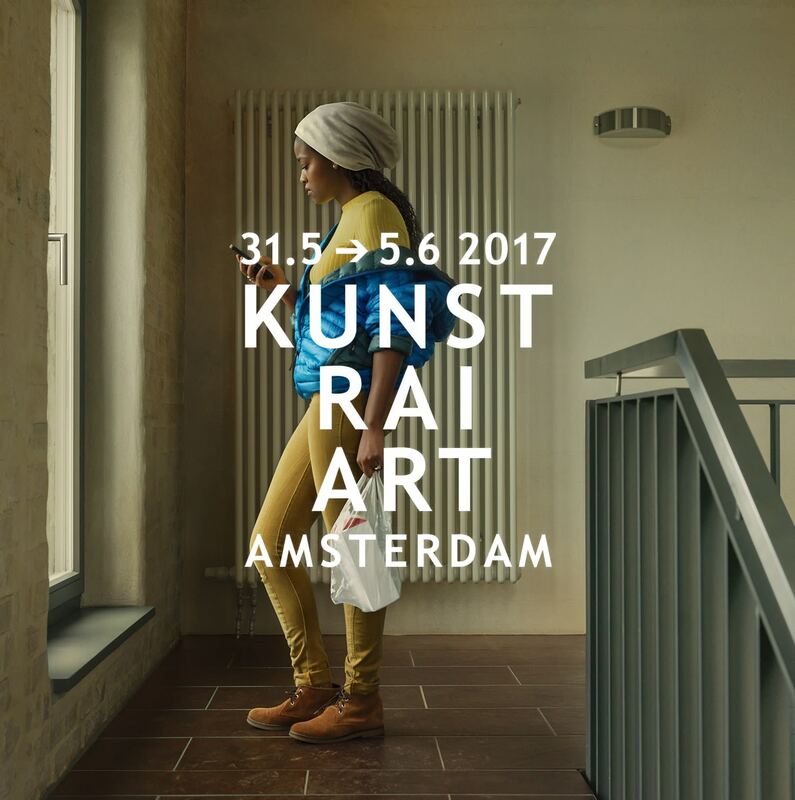 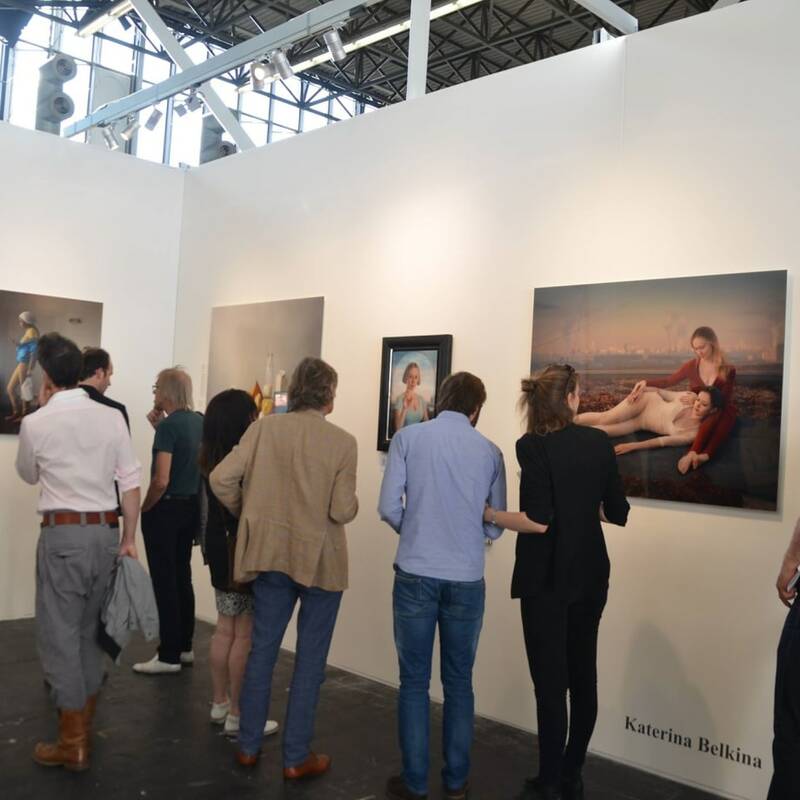 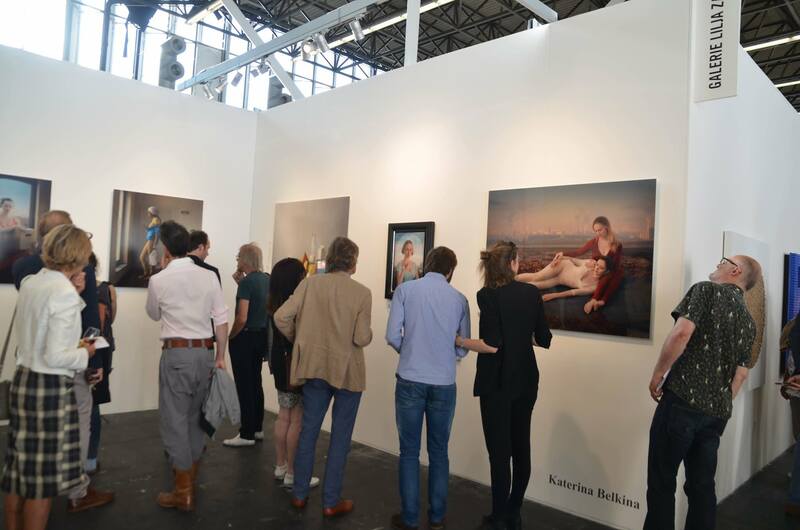 KunstRAI Art Amsterdam (31 May-6 June 2017) is the longest running art fair for contemporary art in the Netherlands. 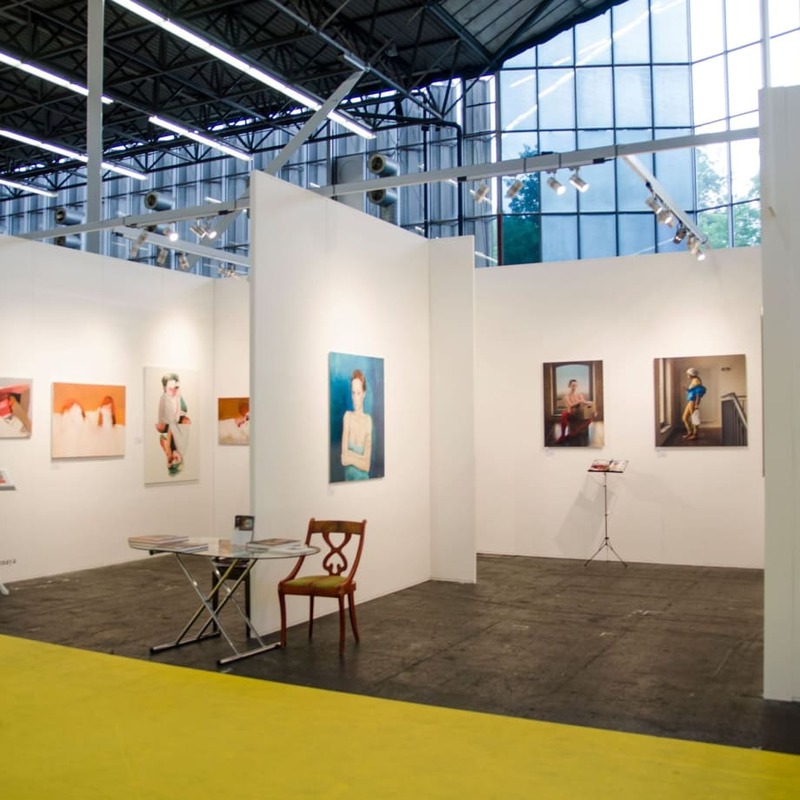 The public fair features a huge number of established and emerging galleries which offer a wide variety of contemporary art, applied art and design. 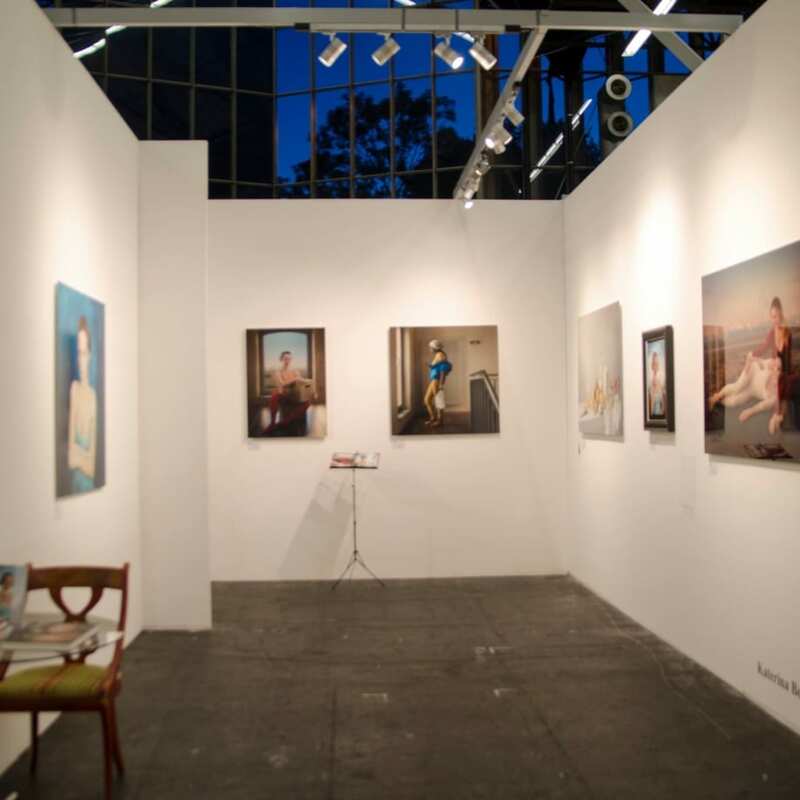 Visitors will find paintings, sculptures, photography and graphic art as well as glassware, ceramics and jewelry. 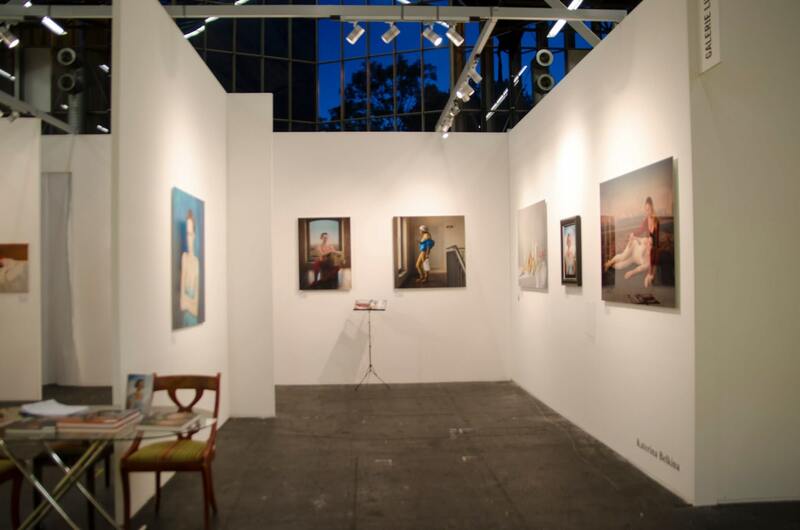 In this text, we'll be highlighting five distinctive sculptures, available at the fair.